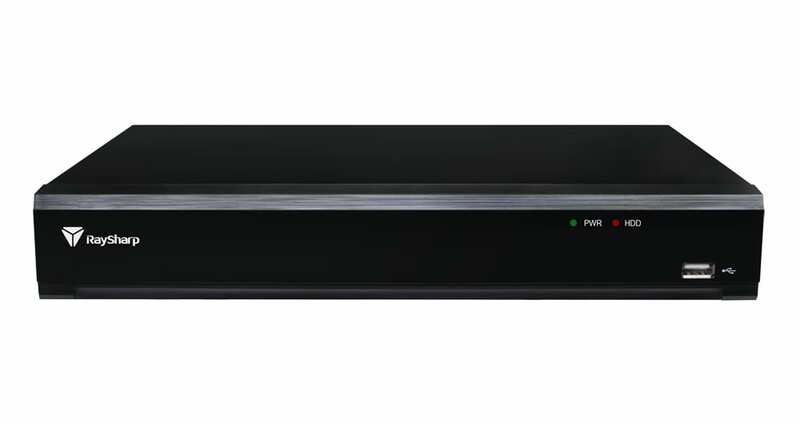 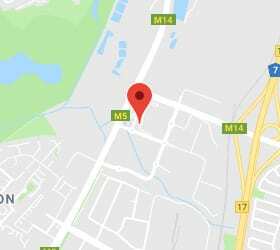 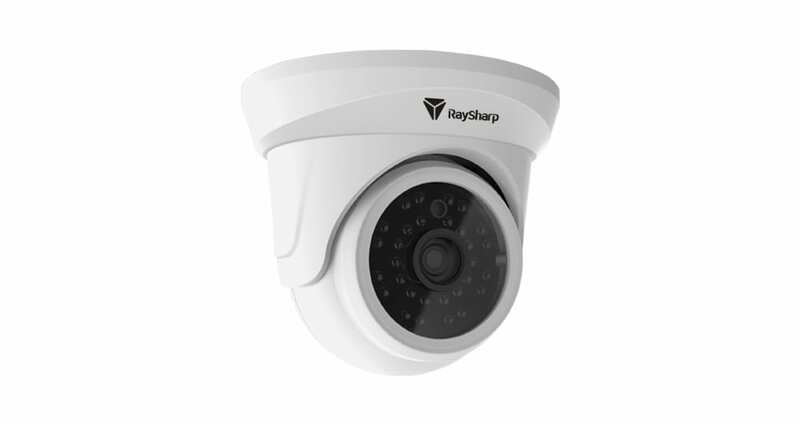 RaySharp Technology Co., Ltd. is a high-tech enterprise in research, development, manufacture and distribution of CCTV (Closed Circuit Television) system which includes stand-alone DVR (Digital Video Recorder), mobile DVR, wireless DVR and CCD cameras. 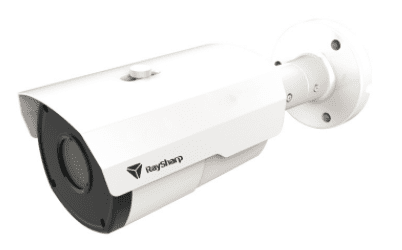 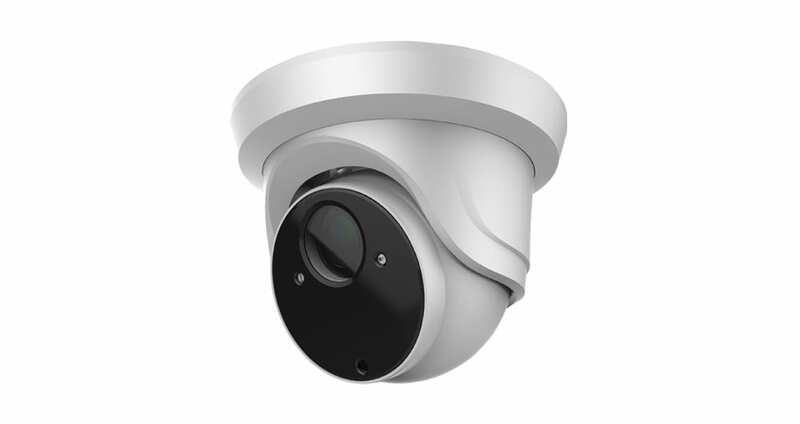 Nowadays, an ever-increasing number of people are more security and safety conscious for their family and assets, RaySharp’s mission is to provide easy-to-install, simple-to-operate, high-quality and competitive-priced line of video surveillance products and let people feel safe in their daily life and work. 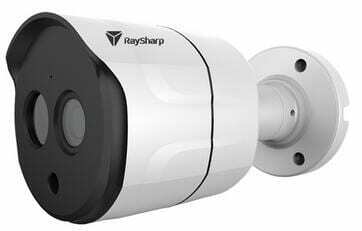 There are more than 70 professional R&D engineers working for RaySharp on mechanical design, electron & software. 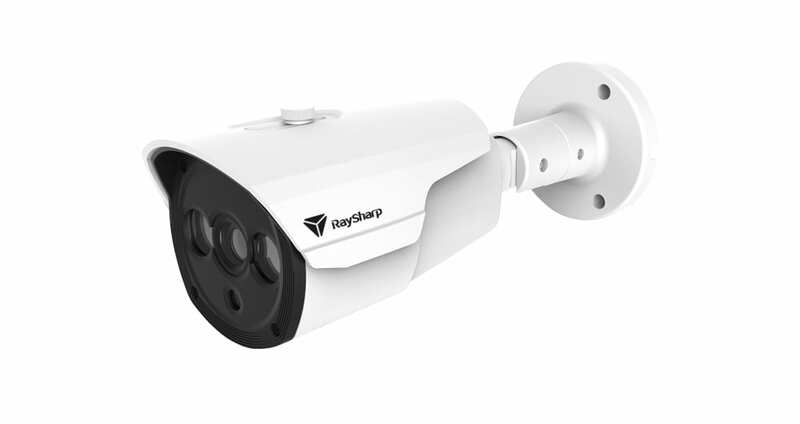 RaySharp realizes that continuous innovation is the core of competitive power; accordingly, no less than 10% of annual sales are invested in R&D every year for ensure the products are always in the latest trend of technology.